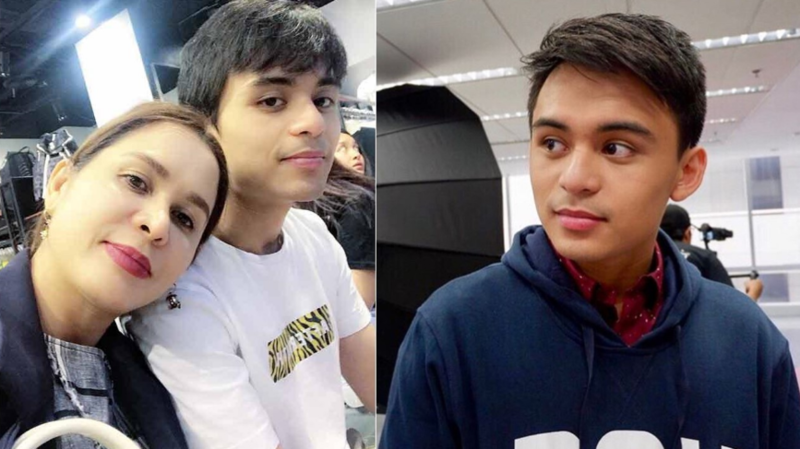 Manny and Jinkee Pacquiao’s eldest son Emmanuel “Jimuel” Pacquiao Jr. is all grown up now as evident in his mother’s recent Instagram post. My sweet son Emmanuel turns 18 today! Oh, how time really flies fast! 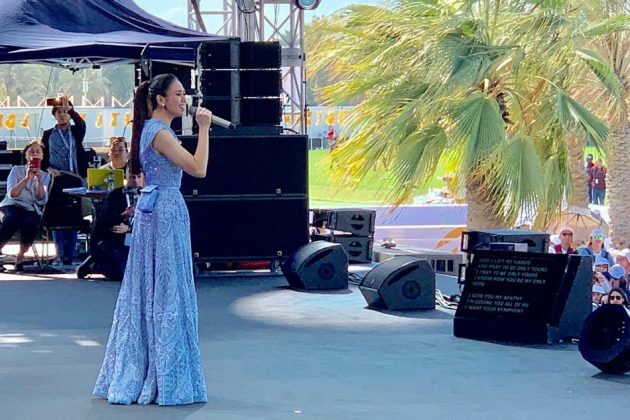 I pray for you constantly that God will be in you and will be with you as long as you live, and as you continue to pursue your dreams and your goals. I love you so much, my son! You're such a great blessing to us from above! ❤️? Happiest Birthday, man of God! ?? Because of it, many netizens can’t help but notice how fine-looking Jimuel is growing up to be. Now 18, Jimuel is an athlete who is fond of basketball and boxing. Aside from his interest in sports, Jimuel is also working as a model who has appeared on several print ads and product endorsements. Halatang nag-enjoy sa timezone. ??? Sana kahit mag asawa kana pagdating ng panahon ganito pa rin tayo, kuya Jimuel! ? A dream doesn’t become reality through magic; it takes sweat, determination and hard work. ? #myeldestson #goJimuel? Happy birthday greetings to an awesome son. I am truly blessed by God because He gave me a son like you. May all your deepest hopes and dreams come true by the guidance of the Lord. I know you can do all things through Christ who strengthens you. I love you, my son! ❤️❤️❤️ Happy Birthday, kuya Jimuel! ????? ?✨ #kissesandhugs? ?